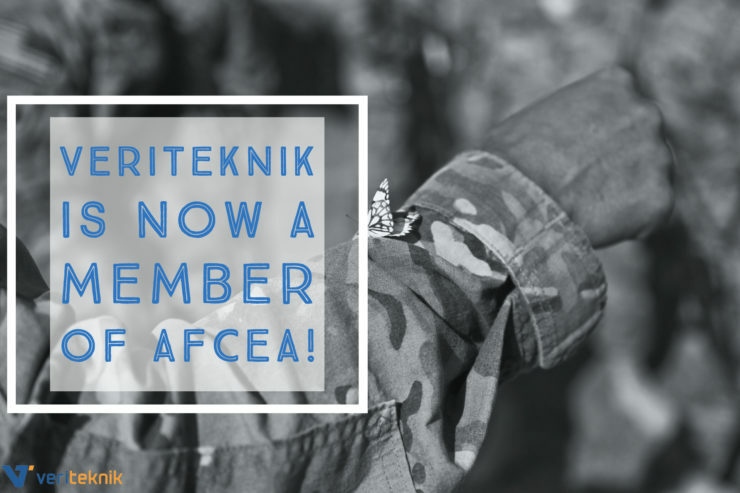 VeriTeknik, now a member of AFCEA! 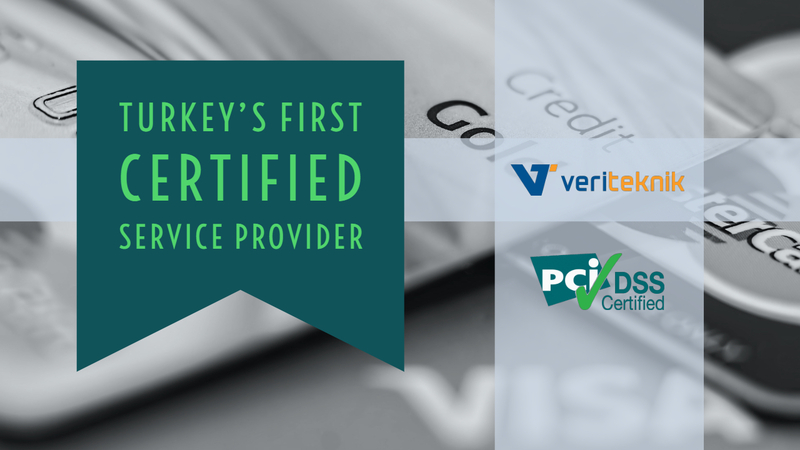 VeriTeknik to have the world’s most valuable payment card systems security standard; PCI-DSS as final version v3.1, within the certification, VeriTeknik became an approved data center for PCI related solutions. 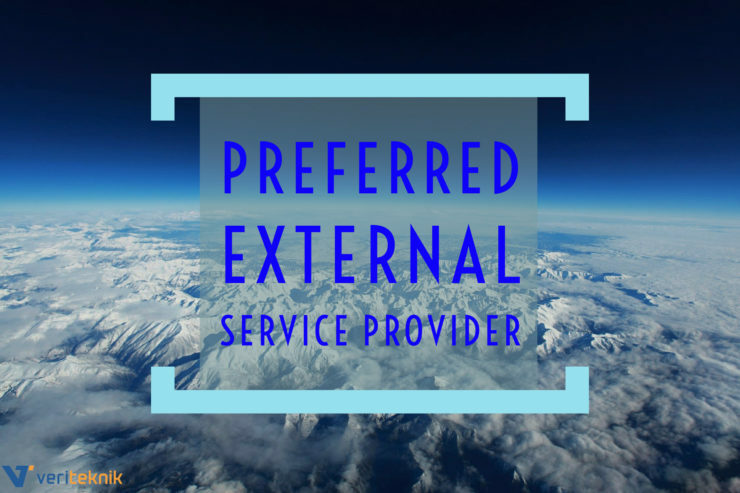 Within the regulations of the governing law numbered 6493, Payment Services and Electronic Coin Institutions choose VeriTeknik as the External Service Provider. 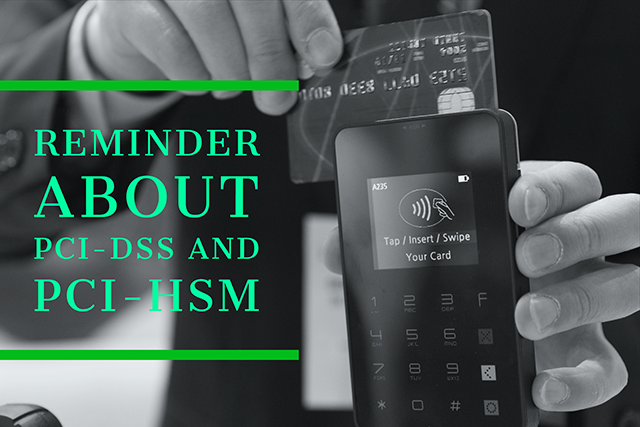 Our partners gain advantage on our knowledge of PCI-DSS auditing, BDDK and GİB regulations.